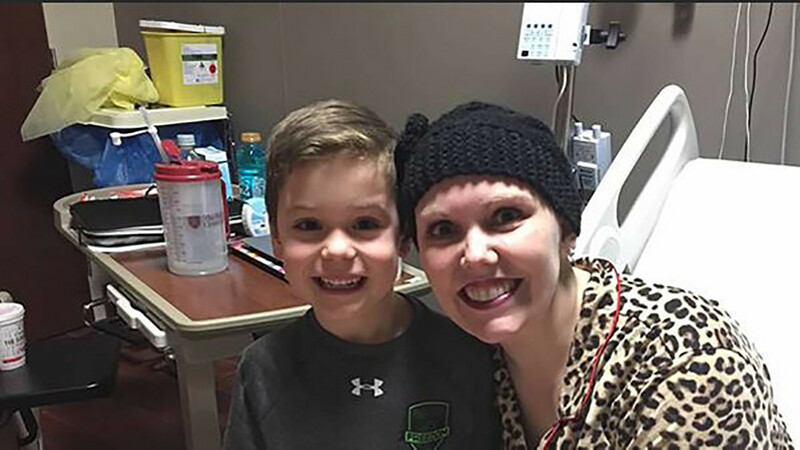 A young boy is baking cookies to raise money for his teacher who has cancer. EAST MEADOW, Long island (WABC) -- A little boy's love and admiration for his teacher is going viral. Six-year old Kiptin Fitzgerald, whose parents are originally from Long Island, is busy baking cookies these days.